As big of an undertaking as this is going to be we had a warm-up last year when we had Ken’s parents and my mom up for Thanksgiving in our little condo so with the big house what’s twice as many people right? 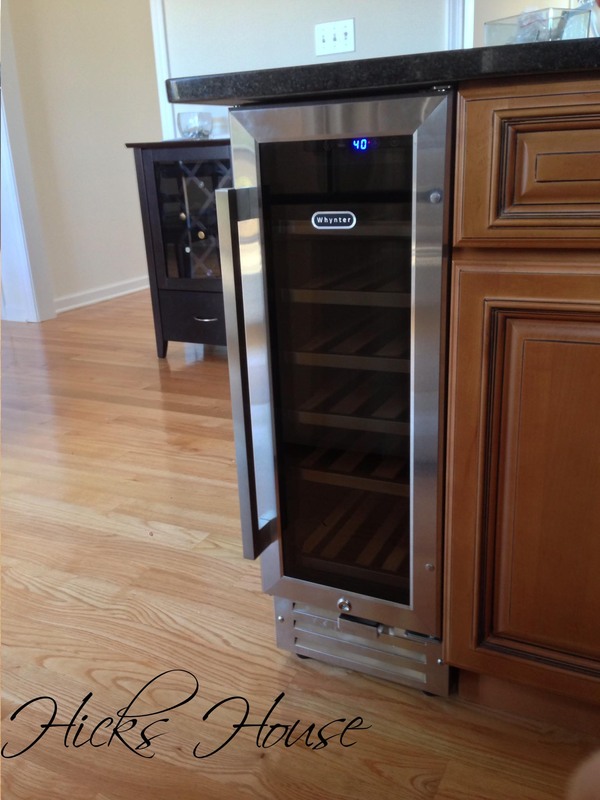 Now we can store plenty of wine at the perfect temperature for our wino family and friends! With the hutch you can see in the back of this picture for red wine and the fridge for white wine we can practically have our own wine shop in the kitchen. We’ve already begun stockpiling for the holiday and just because. I’m pretty sure we now have enough wine to last through the year 2020 just to be safe. This one fits perfectly, it’s not too large measuring only 23″ Long x 12″ Wide x 34.5″ High you can find it here. 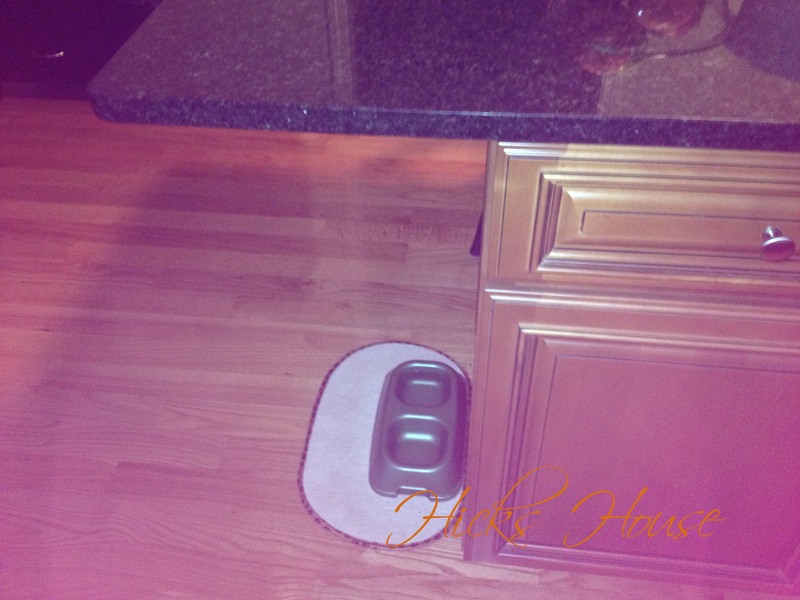 Categories: Kitchen, The Hicks | Tags: thanksgiving, wine, wine fridge, wine storage, wino | Permalink. 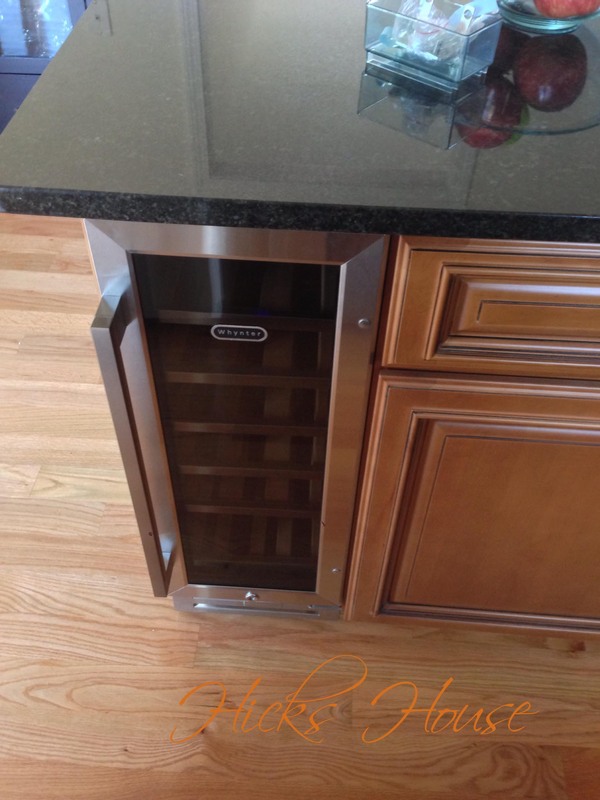 What are the dimensions on that wine fridge?